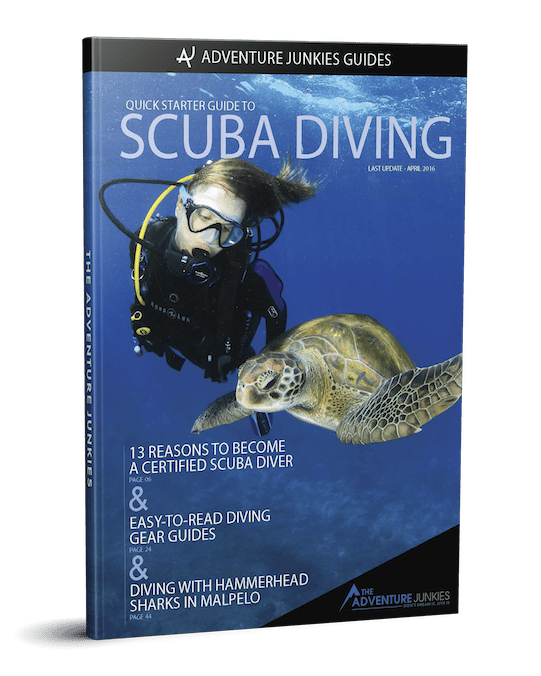 The first time I tried scuba diving was during a trial dive in Australia, in the Great Barrier Reef, and got hooked immediately. I found a new sport, a new reason to travel, a new passion. I decided to get certified as soon as I got back to New Zealand. 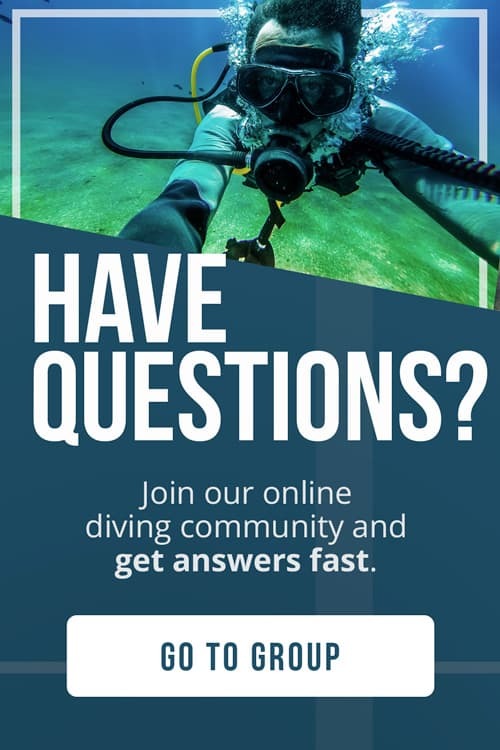 Five years later I look back and remember the great dives I had the opportunity to experience like diving with Giant Manta Rays in Hawaii, exploring the Cenotes in Mexico or even diving with sharks in Fiji. 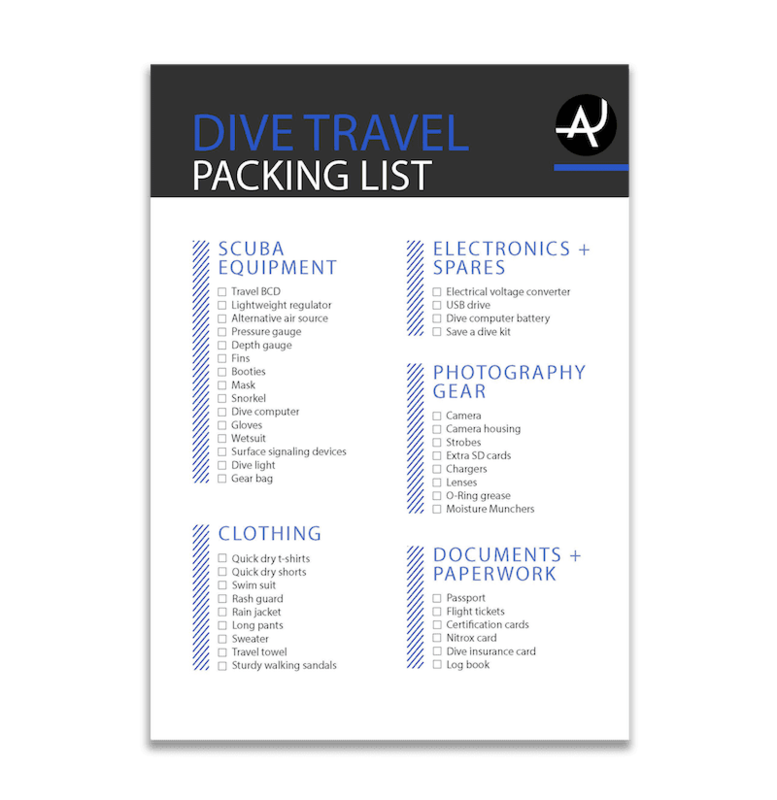 Those were all great diving experiences, but they only made me want more. 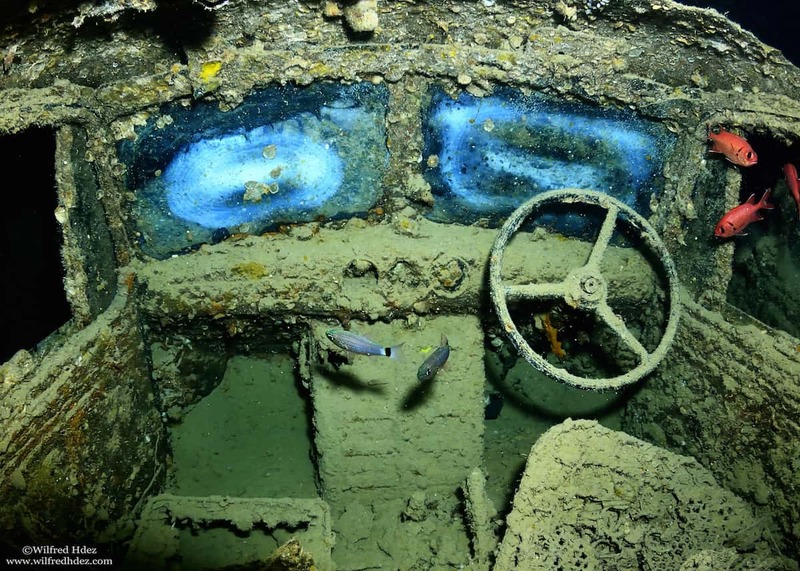 There are still many places around the world I hope I can visit one day to explore their underwater environments. So this is my bucket list. 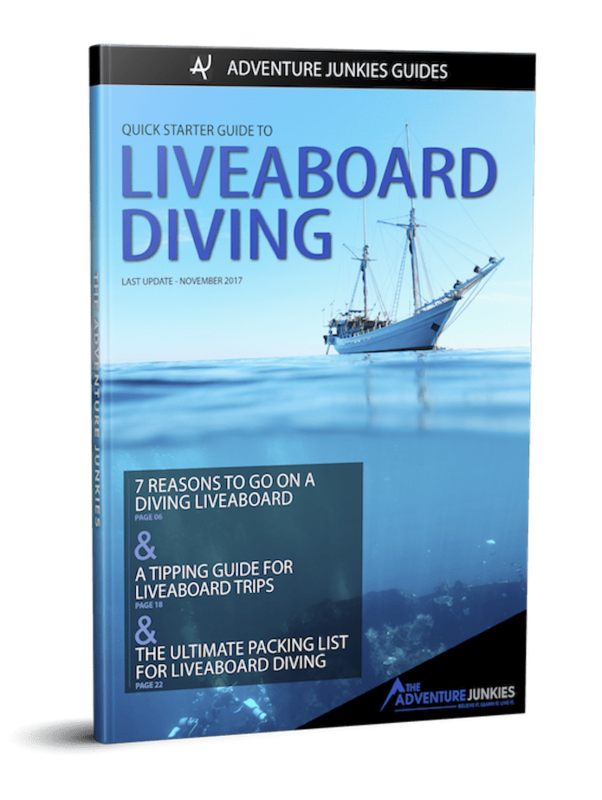 I know there are even more cool places that didn’t make the list like taking a liveaboard trip to Maldives or exotic destinations like Palau. You just can’t include everything in a top10 list. 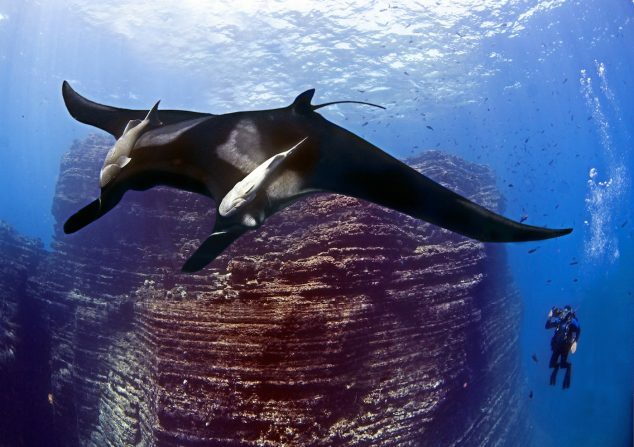 Having said that, these are the best diving destinations from around the world I hope to visit one day. Enjoy! 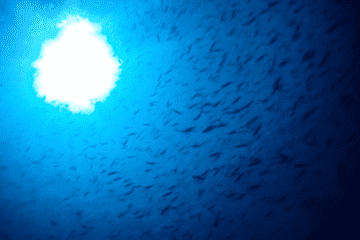 This is the Mecca for scuba divers looking for big fish. 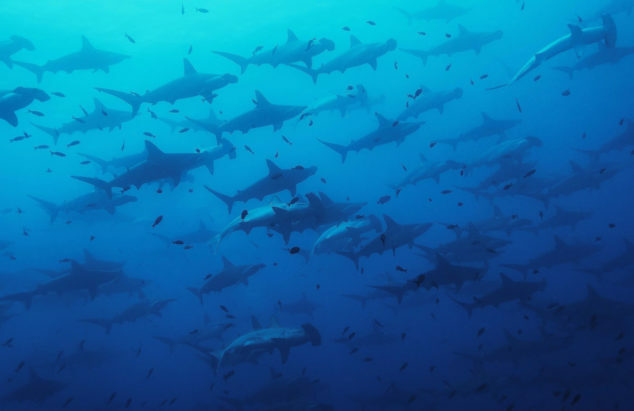 After being diving with hundreds of hammerhead sharks in Malpelo, we can’t wait to make a trip to Galápagos. 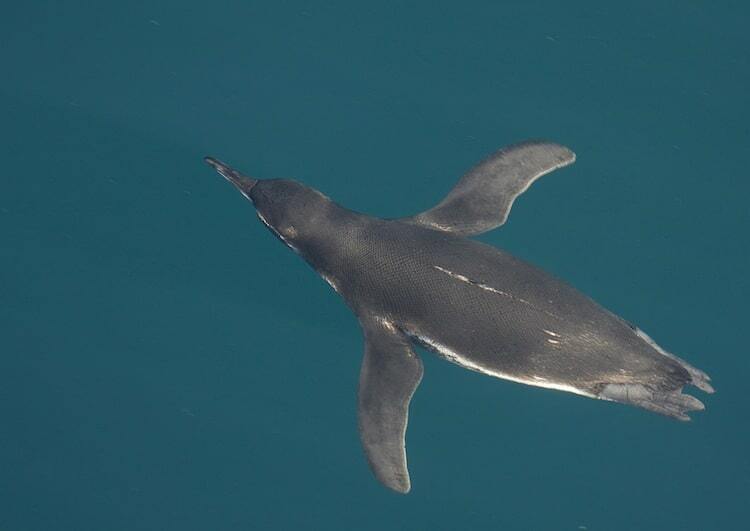 Here, apart from hammerheads, whale sharks and Galapagos sharks, you also have high chances to spot mola-mola, penguins, sea lions, manta rays and much more. Hopefully, 2015 will be the year we can make the Galapagos dream come true. 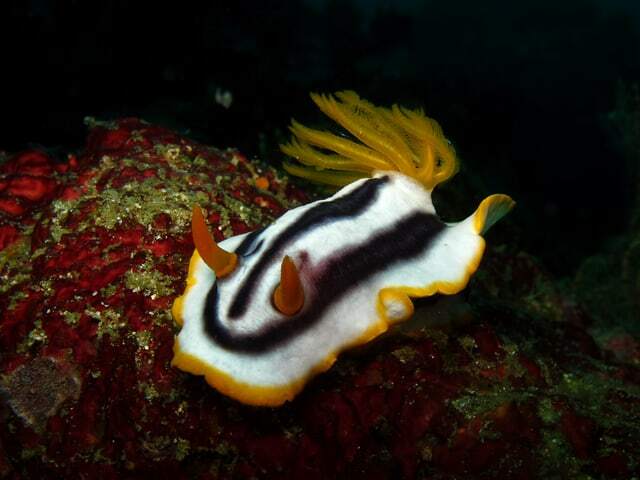 The Lembeh strait is situated near Manado, in the north-east corner of Sulawesi, Indonesia. 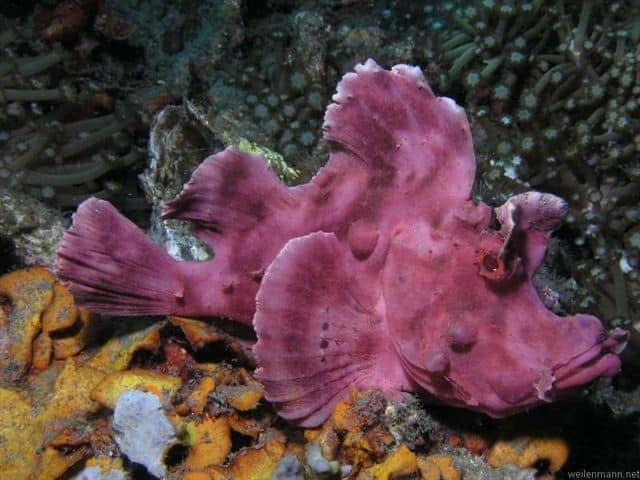 It’s recognised as one of the best destinations in the world for muck and macro diving. 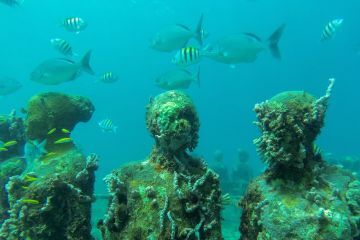 It is definitely the place to go if you want to see strange creatures underwater, a real paradise for dive photographers. 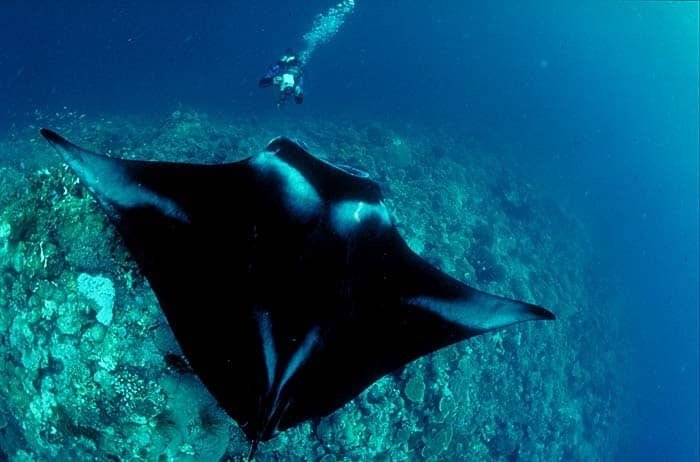 Diving at Socorro is all about big animals and is especially famous for unique up close and intimate interaction with giant mantas (up to 7 meters wide) and dolphins not to mention 10 different species of sharks. During certain times of the year, it’s also possible to spot whale sharks and humpback whales. 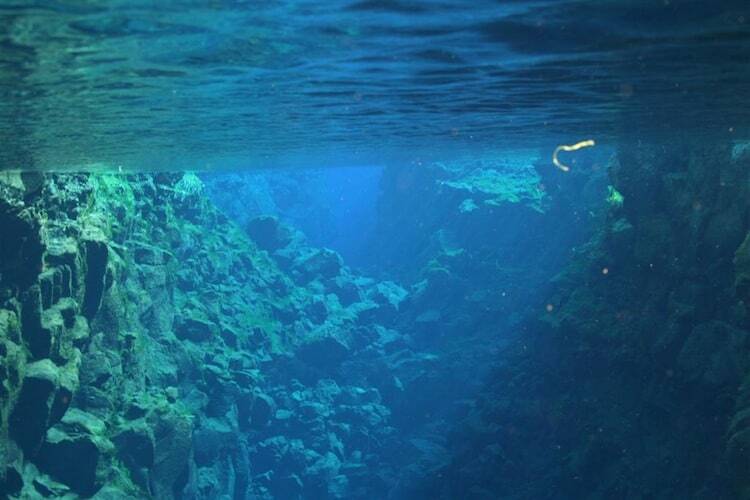 The Silfra fissure is actually a crack between the North American and Eurasian continents, meaning that you will be diving right where the continental plates meet. The water is cold here, around 2-4 degrees Celsius, and its superb visibility ranges around 100 feet (30 meters). 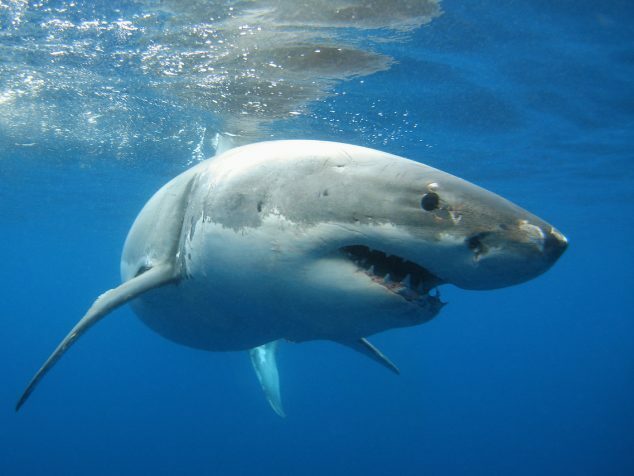 There is one main reason to come to Guadalupe: Great White Sharks. This small volcanic island located in the Pacific 240 kilometers (150 miles) off the west coast of Mexico’s Baja California peninsula outperforms both South Africa and Australia with shark-seeing consistency and watching conditions. 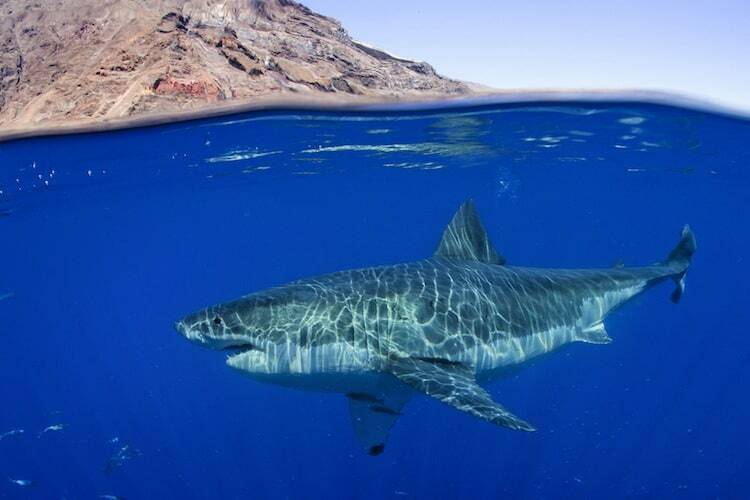 Guadalupe Island can boast shark viewing in beautiful clear blue water with 125 – 150 foot visibility. Verde Island is a small island located between Batangas and Mindoro that can be easily reached from Puerto Galera. 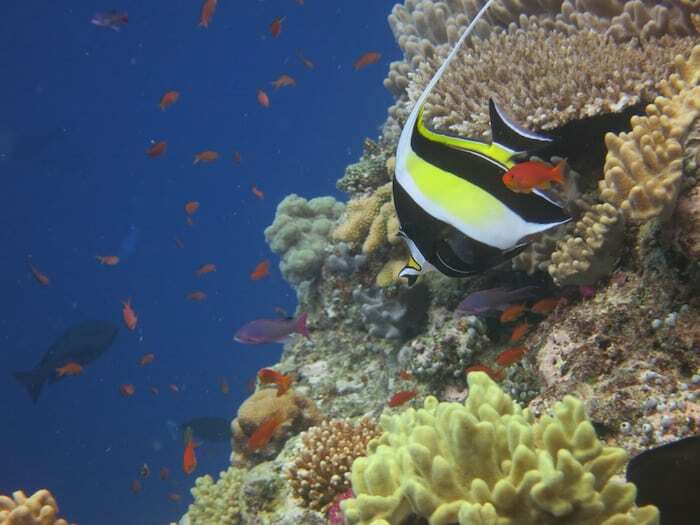 The reefs around both places have a reputation for their great bio-diversity, and the dive sites are excellent for macro photographers. 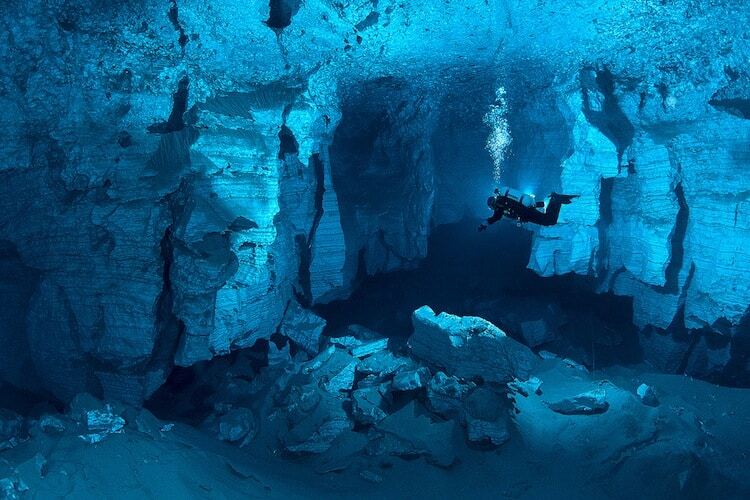 Ordinskaya or the Orda Cave is the largest underwater cave in Russia, the second in Eurasia, and the world’s greatest gypsum cave. Located in the western Urals region, the cave consists of almost 5 kilometers (3 miles) of dramatic natural channels with water so clear divers can see over 45 meters ahead of them. In the heart of Siberia, concealed by rising mountains, the Earth’s interior has slowly rifted apart, creating the world’s deepest reservoir. 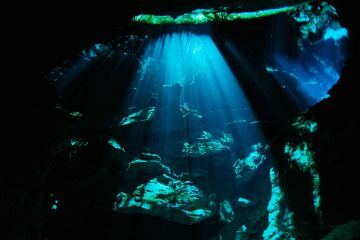 It is so big that it contains about 20% of the world’s surface fresh water. 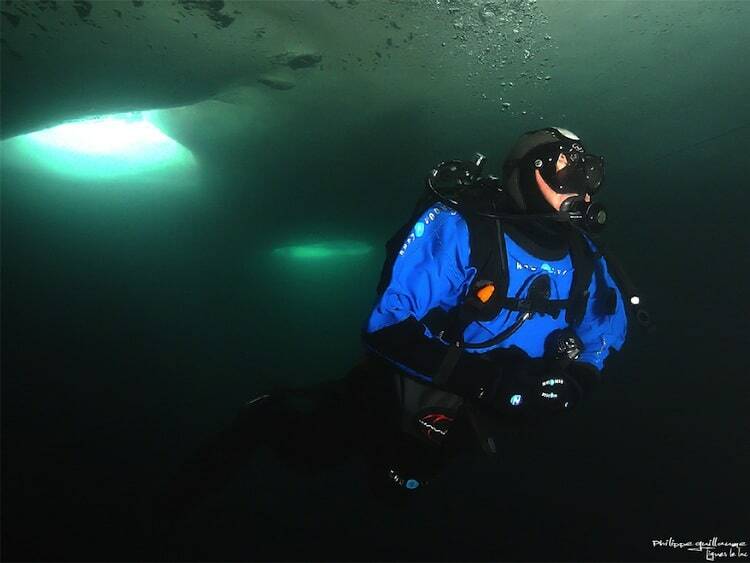 In winter the lake is frozen into silence, creating a great opportunity to go diving under the ice.